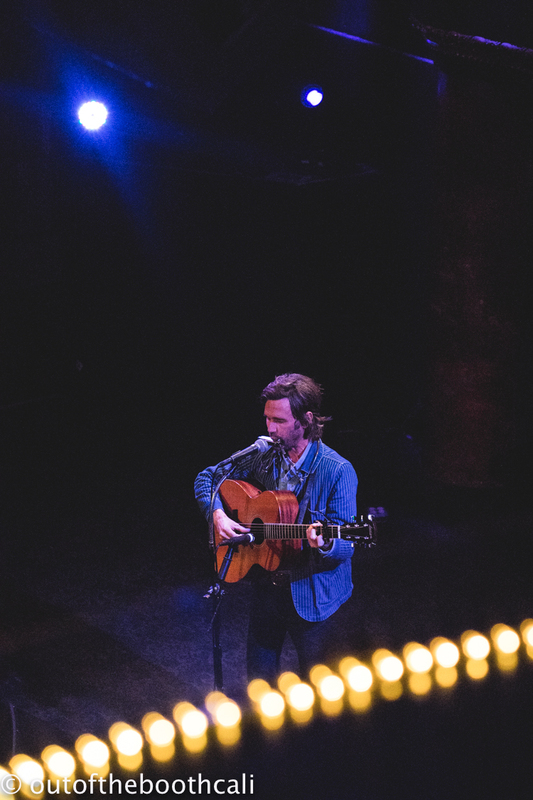 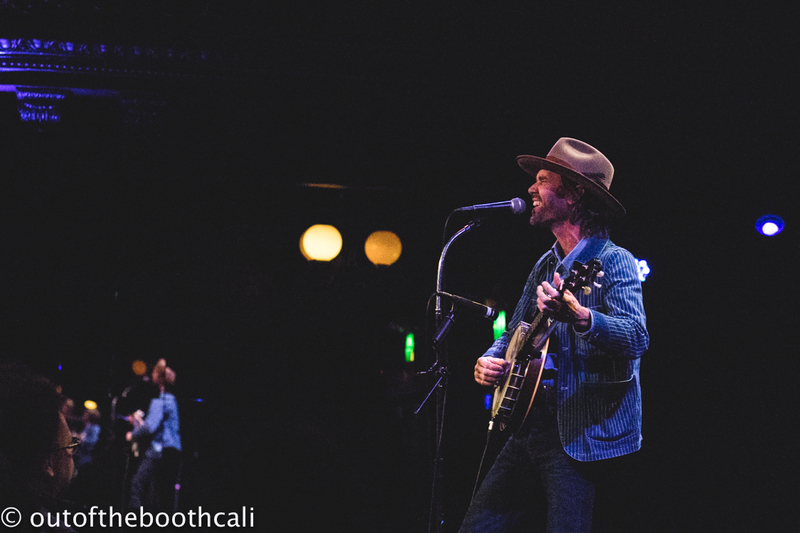 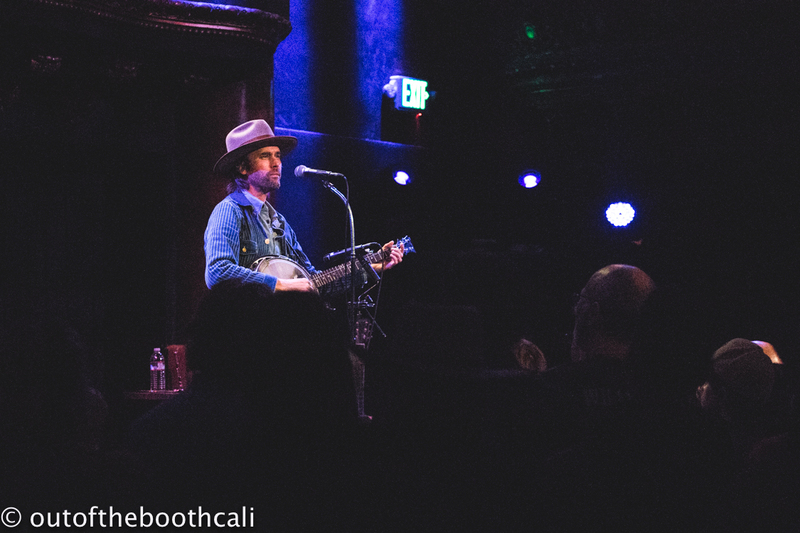 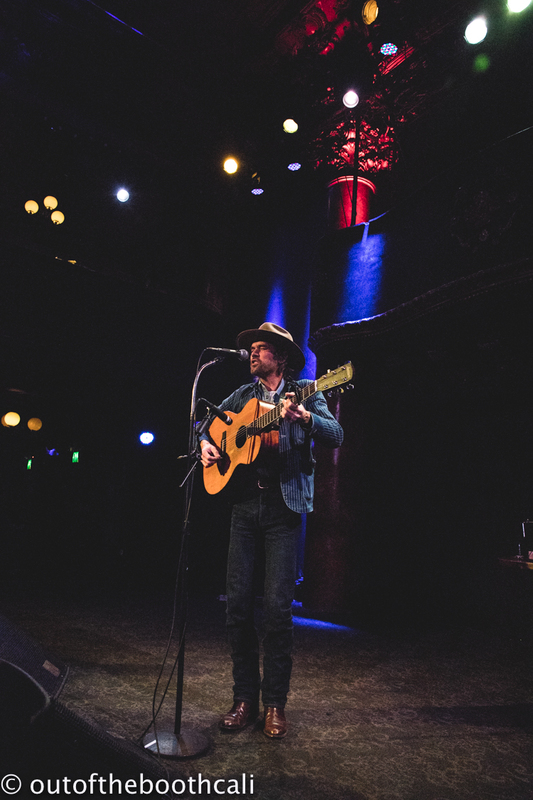 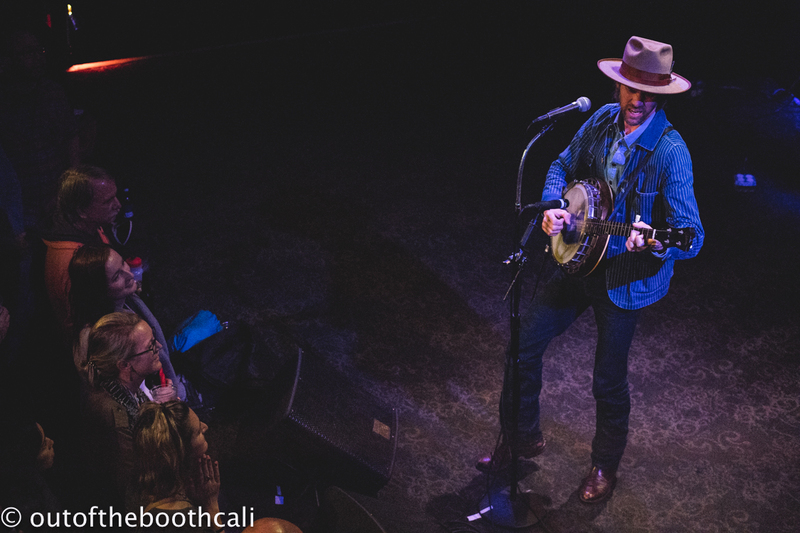 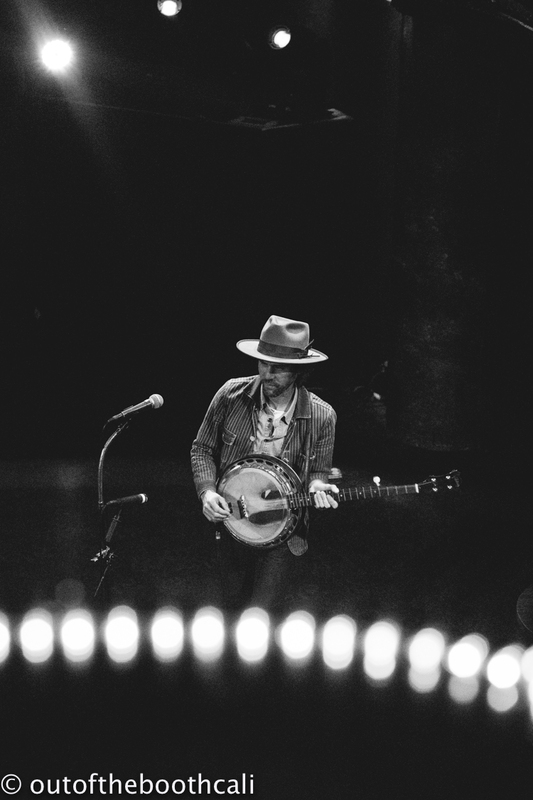 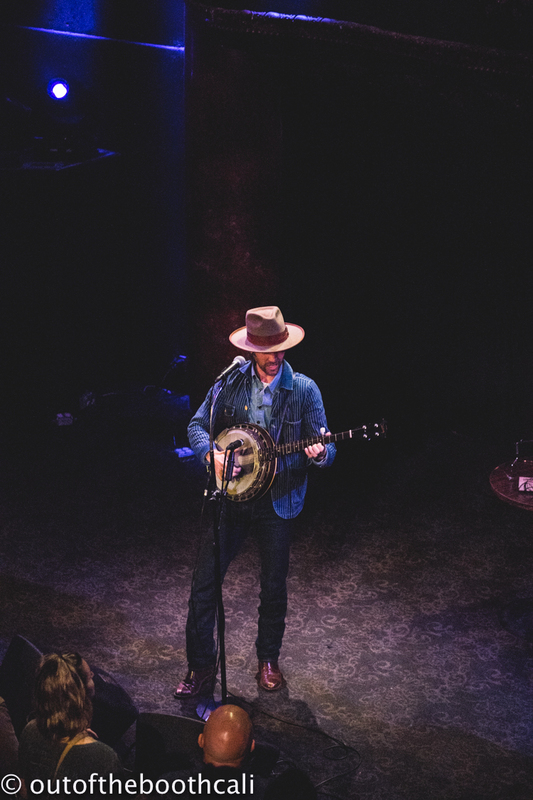 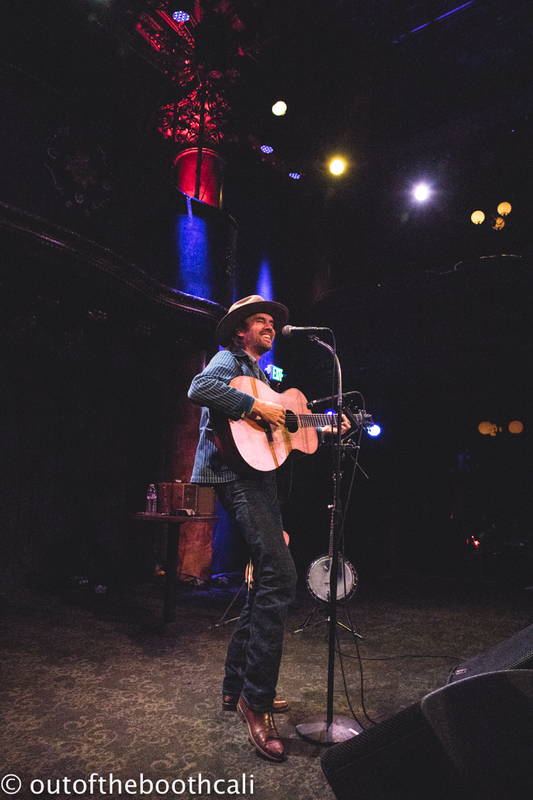 Willie Watson brought breakneck-brisk banjo playing to Great American Music Hall Tuesday night. 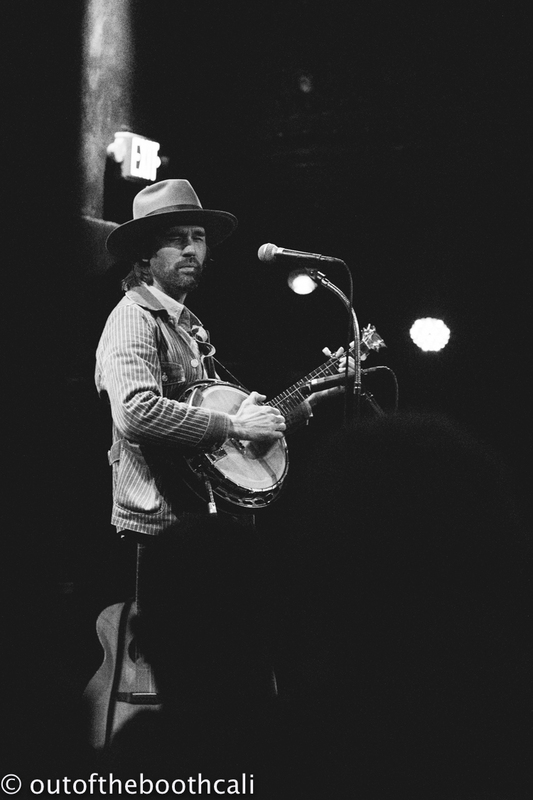 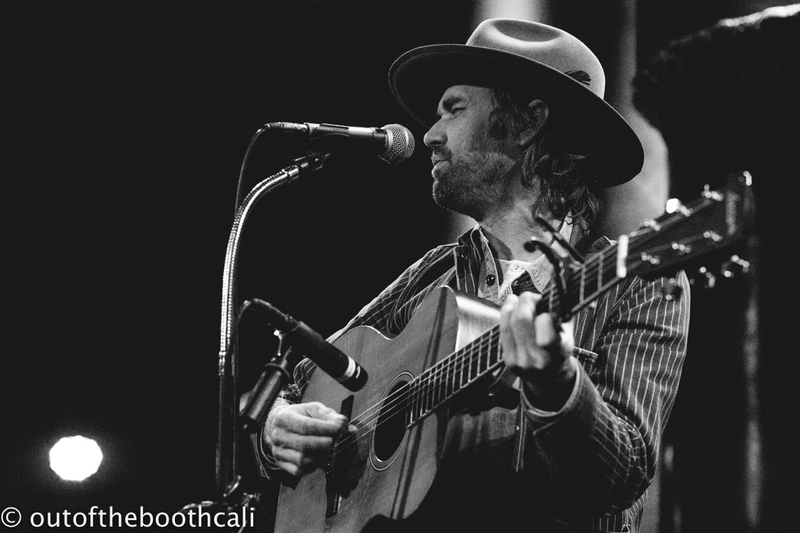 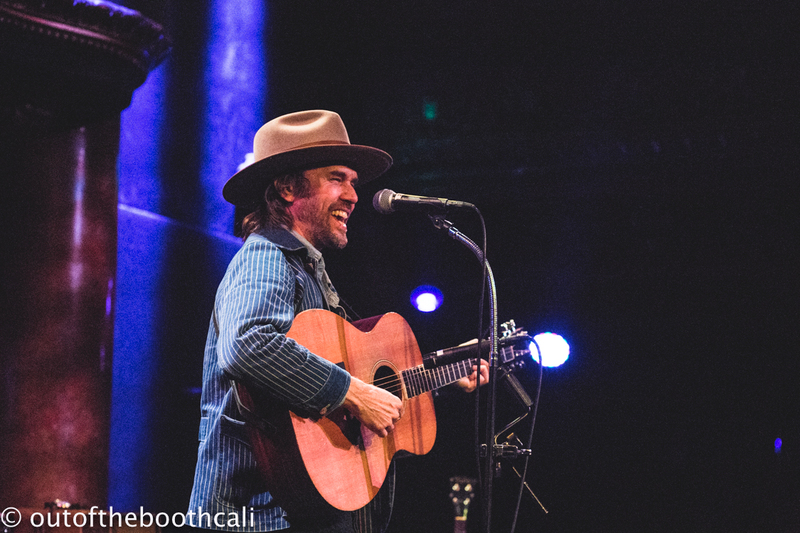 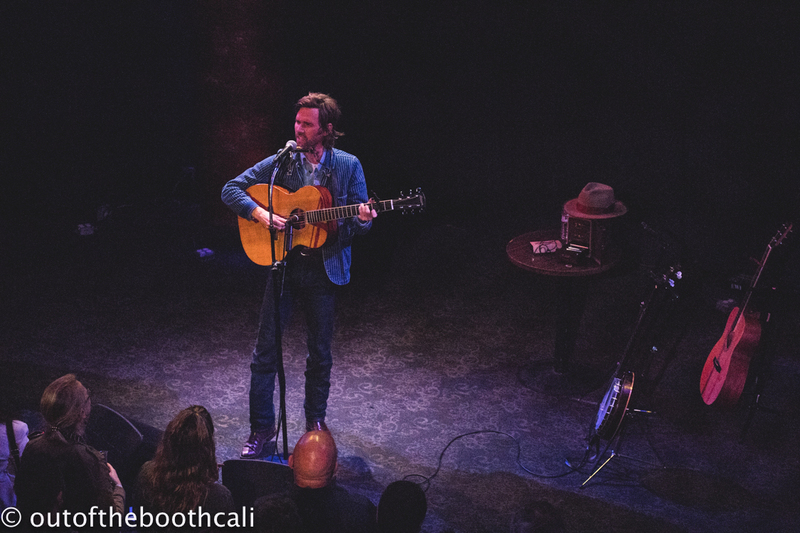 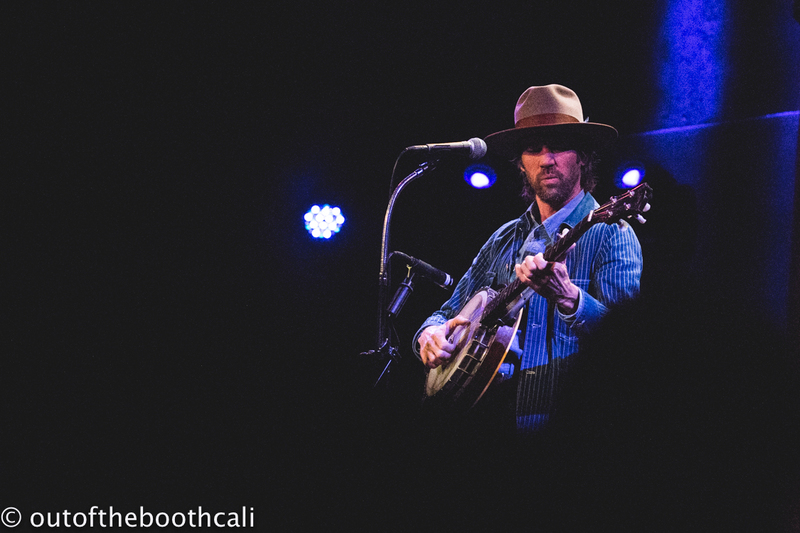 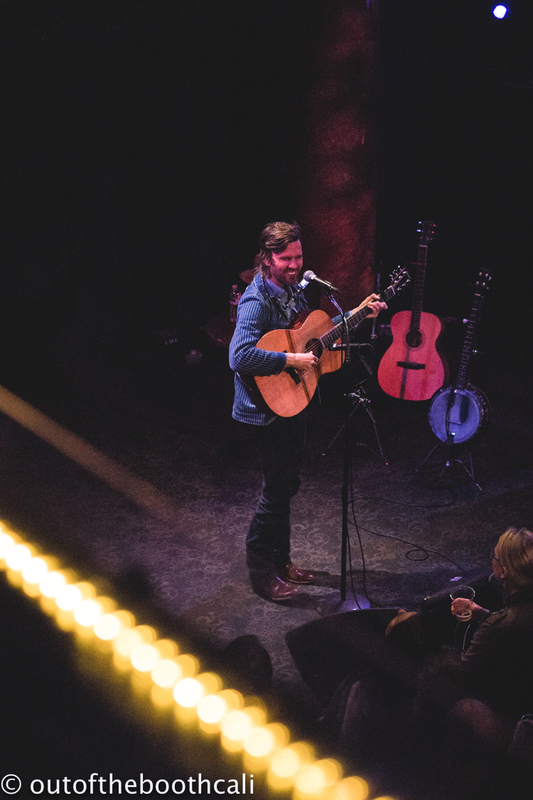 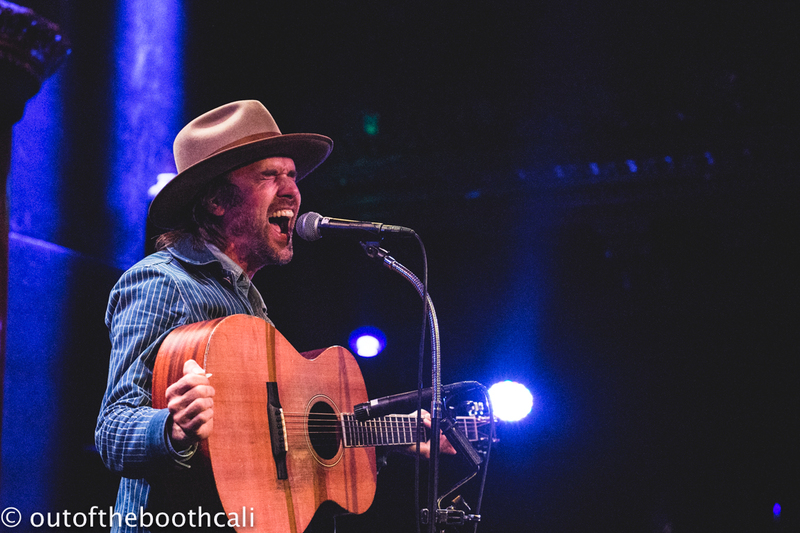 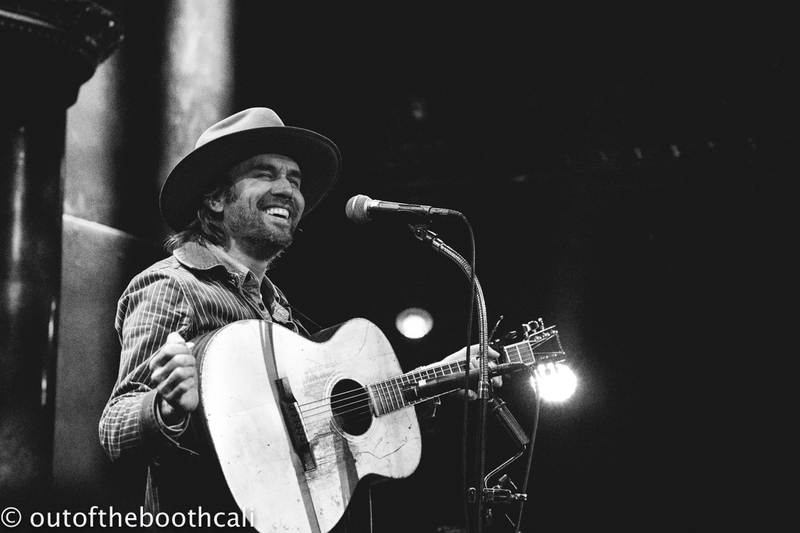 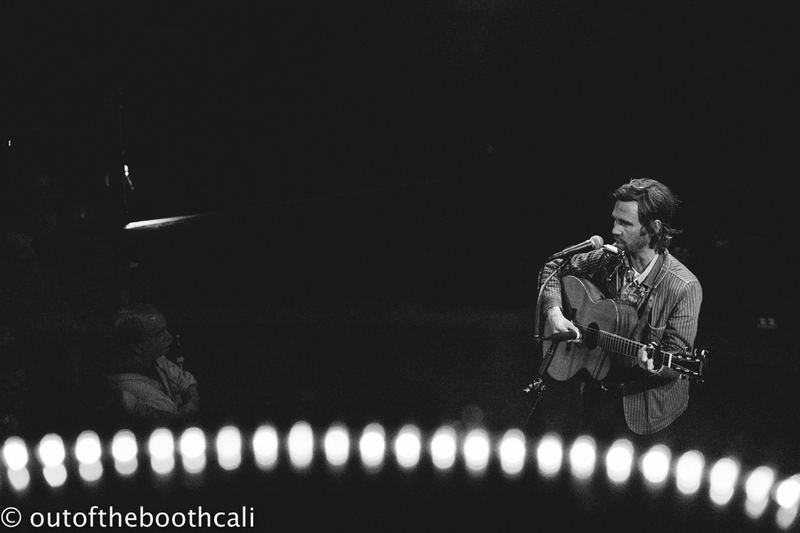 With flash fingers on strings fleeting through railroad-traveling folk tunes of yesteryear, Willie Watson delivered unknown gems brilliant and beautiful. 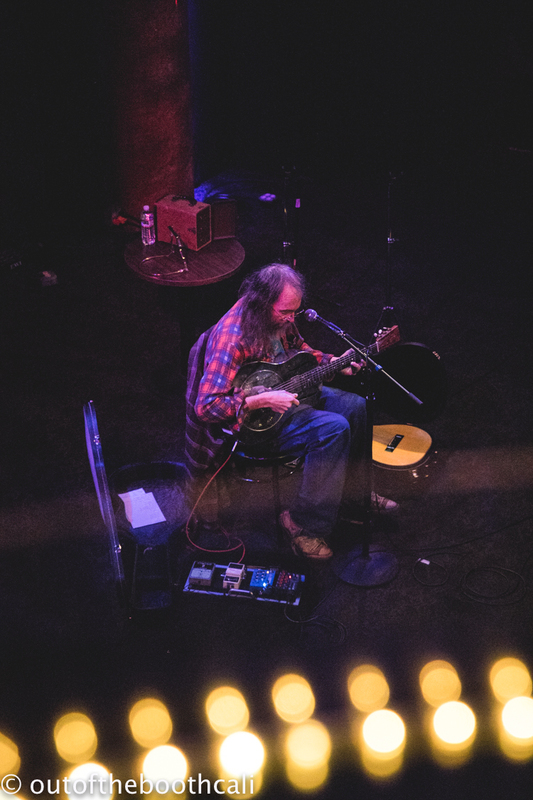 Check out his follow-up album to Folk Singer Vol 1 with Vol 2 for a fresh spin. 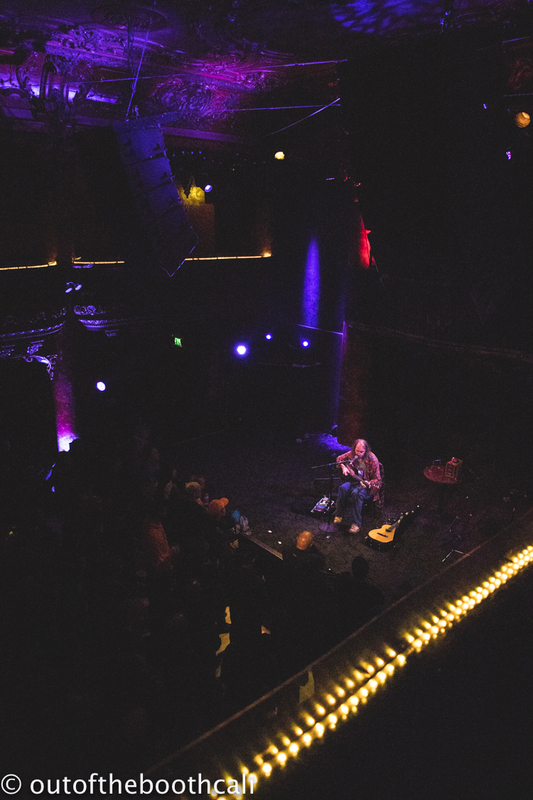 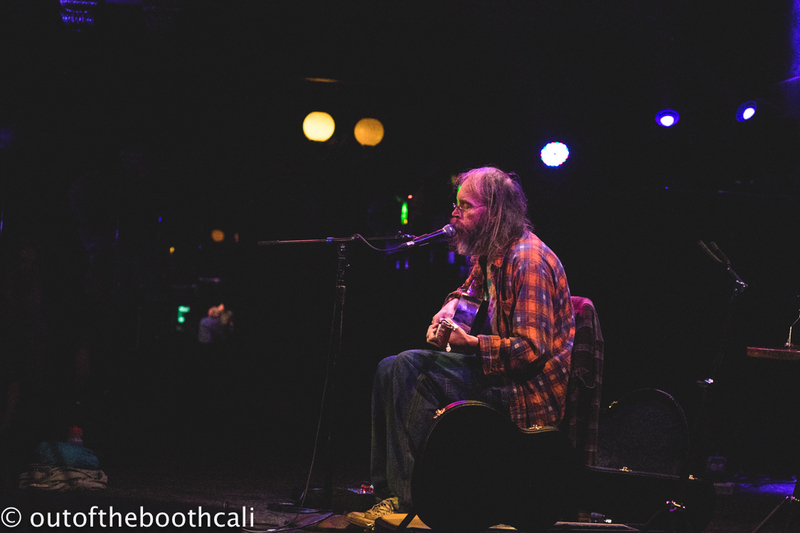 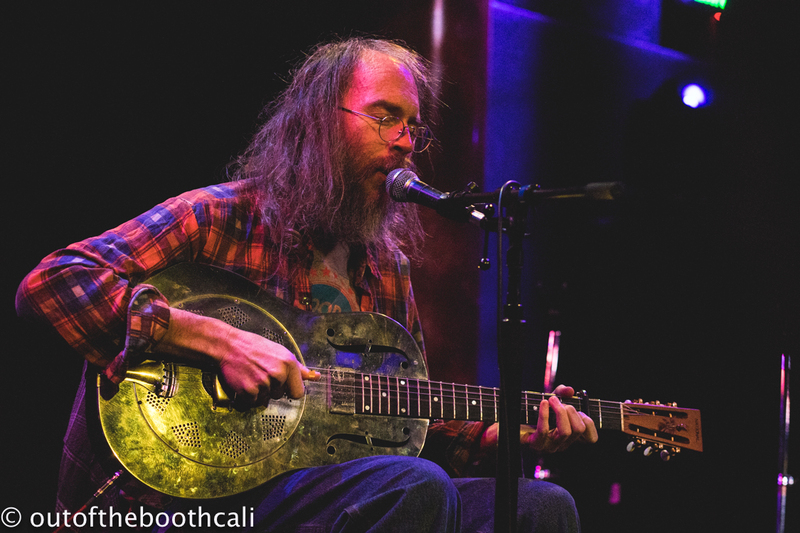 Great support was given by Charlie Parr, who, humble and comical, sat singing solo at center stage. 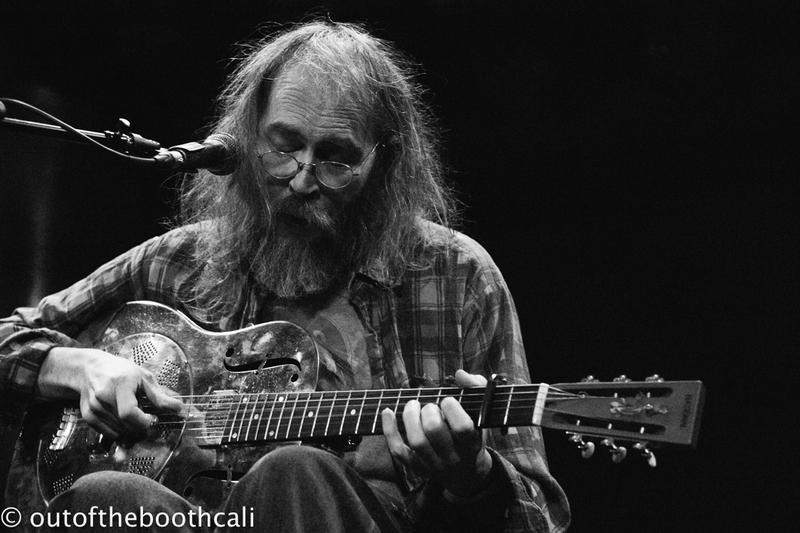 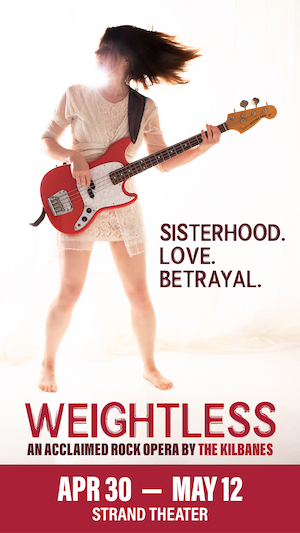 He played guitar gracefully, stupefying the senses with skillful subtlety.